bebês Garfield, Kipper, Cleo and Tigger in Forever Young. bebês Garfield, Kipper, Cleo and Tigger are for Ariel and Eric. 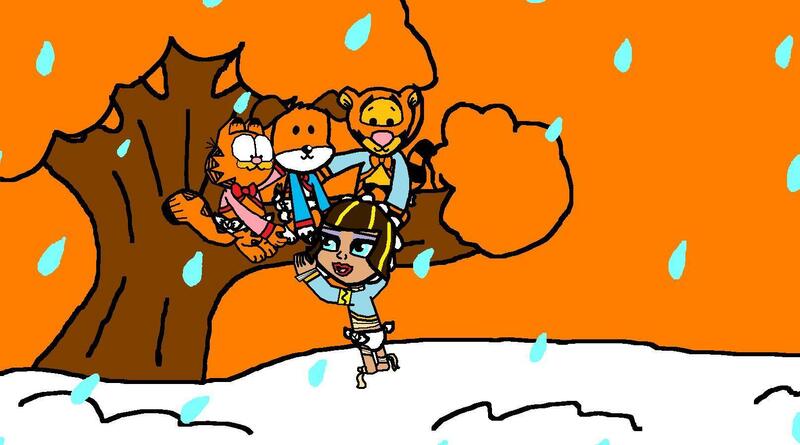 HD Wallpaper and background images in the garfield club tagged: babies garfield kipper cleo de nile tigger orange in forever young ariel and eric. what is Kipper the parody of?